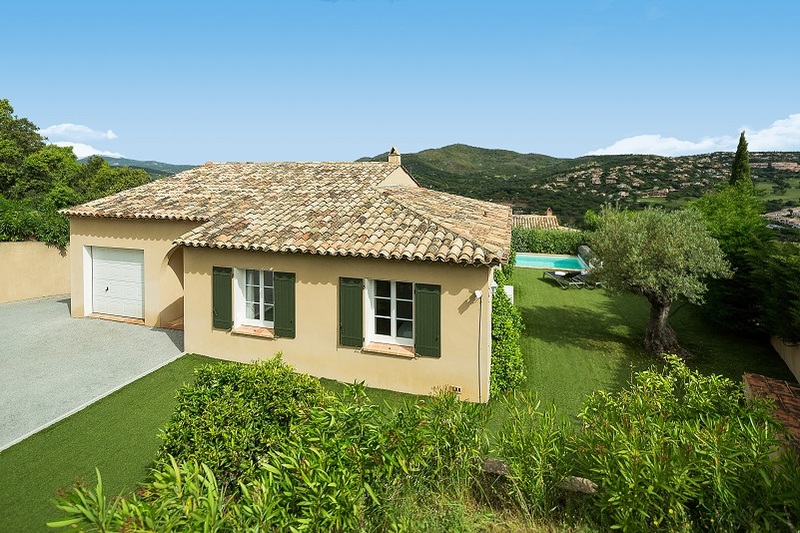 Within a few minutes’ walk there are similar villas with private pools in Les Hauts du Carre Beauchene and Le Village du Carre Beauchene, all within 700m of each other. Living area Living room with fireplace, satellite TV, sofa, double sofa bed and French doors leading to covered terrace. 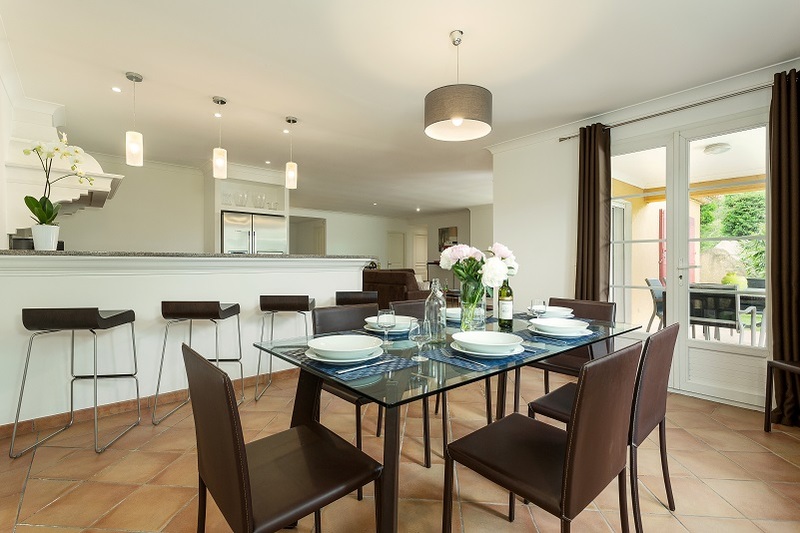 Dining area with table, chairs and French doors leading to covered terrace. 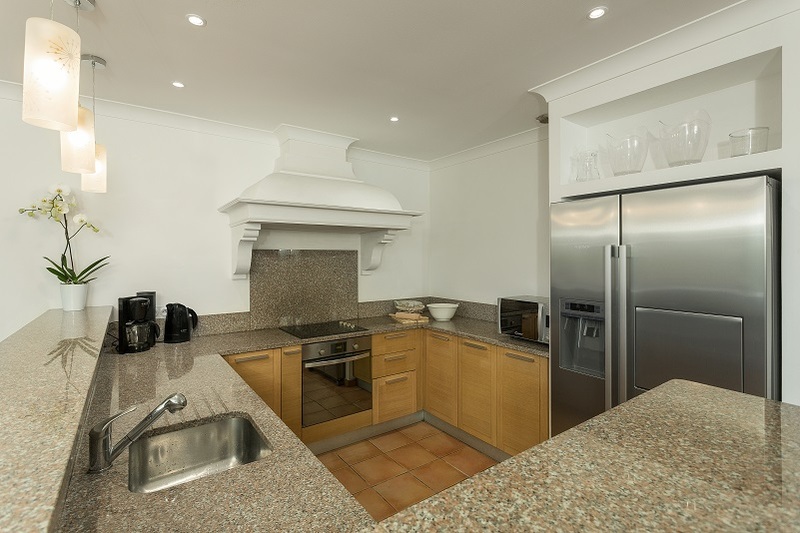 Kitchen Fully equipped American style kitchen with oven, hobs, microwave, American fridge and dishwasher, kettle and coffee machine. French windows leading to terrace. Laundry room with washing machine and dryer. Bedroom(s) Bedroom 1: Double bedroom with en suite bathroom. Bathroom(s) En suite to Bedroom 1 with bath, separate shower and wc. 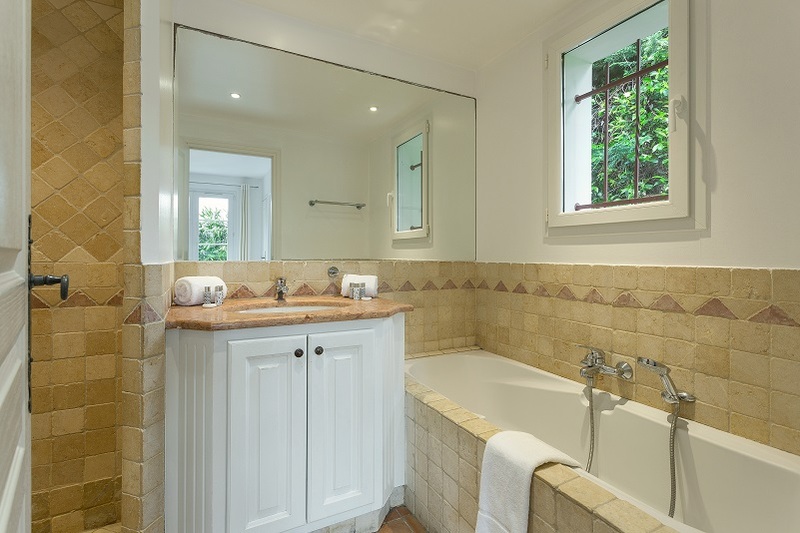 Shower room with wc. Separate wc. Hair dryer. Exterior Private enclosed garden with covered terrace and outdoor furniture. The pool surround is made up of artificial grass. Plancha. Private parking and garage for on car. Pool Private pool: 6 x 3m, depth 1.6m throughout. Steps into pool Security system: hard cover. Pool opening: mid-April to end of September (weather dependant). Two sun loungers. Changeover day Saturday (27/7 to 31/8/19). Outside these dates any day arrival with minimum duration of 4 nights except between 6/7 and 27/7/19 and 31/8 and 14/9/18 when 7 nights. Nearest airport(s) Nice 70 minutes (78km), Toulon-Hyeres 70 minutes (57km), Marseille 95 minutes (146km). 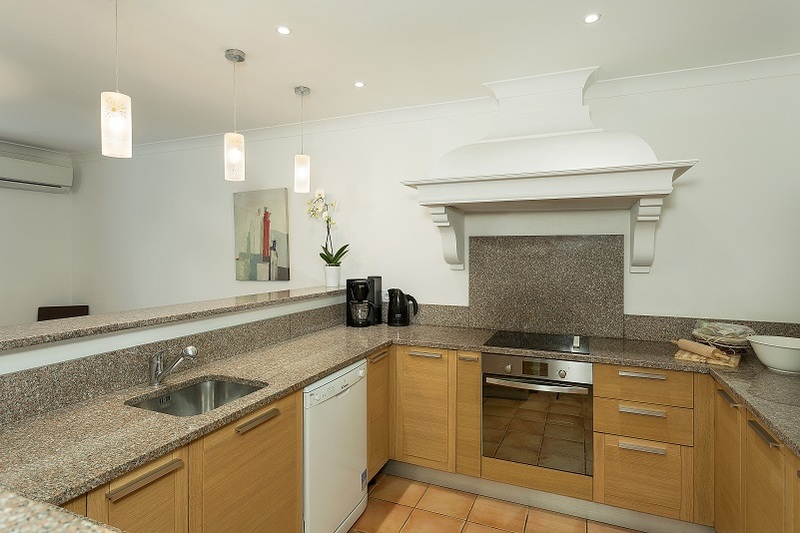 Shops Nearest shops, bars and restaurants under 2km or 15 minutes’ walk in Sainte Maxime. 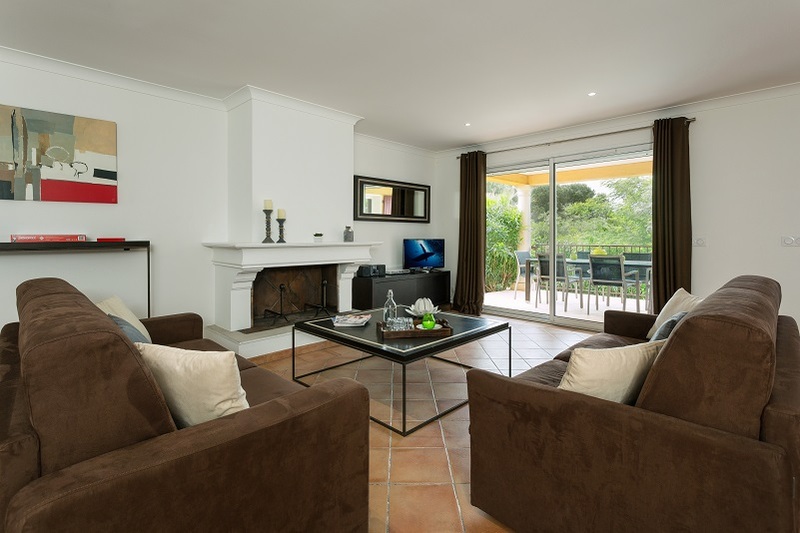 Located on Saint Tropez Bay, the seaside resort of Sainte Maxime faces the Mediterranean Sea and is sheltered from the wind by the Maures Mountains. Take a stroll through the lively pedestrian streets of the old town right up to the pier overlooking the bay. 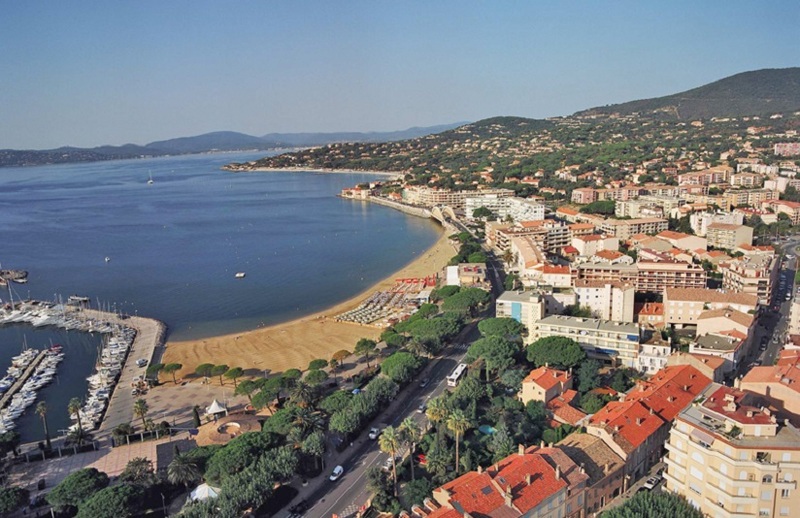 There is a choice of lovely beaches in and around Sainte Maxime including the long, sandy La Croisette beach and the smaller beaches in nearby La Nartelle. There are also private beaches with restaurants available. There is ample parking in Sainte Maxime however it does get very busy in high season. 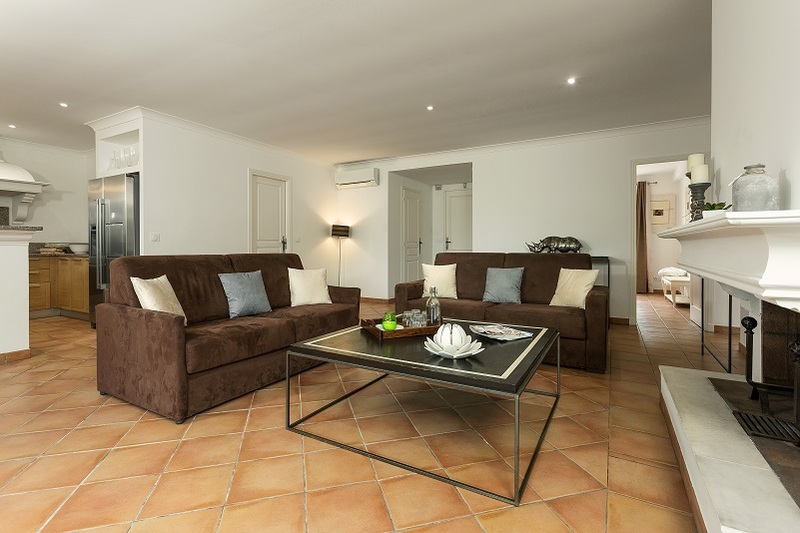 There are numerous water sports activities available and also leisure activities such as golf, tennis but also walking, hiking and horse-riding in the nearby Maures Mountains. A boat trip across the bay is a great way of discovering St Tropez without the hassle of having to park your car or getting stuck in traffic. Crossings take 15 minutes and costs around 13€ per person return. Grimaud is a charming medieval village with a small selection of shops, bars and restaurants ranging from traditional to haute cuisine. Grimaud is one of many inland villages and has its own unique character. We highly recommend you pay a visit to the antique market the Brocante du Jas des Roberts. A must-see place for all bargain hunters. 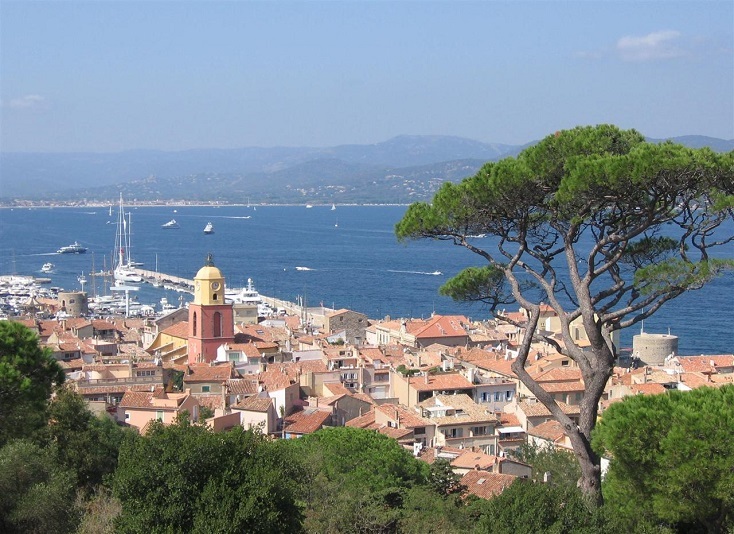 Saint Tropez is the jewel on the crown of the Cote d’Azur. With its unbelievable charm, this fishing port with chic pavement cafés, shops and sophisticated nightlife still attracts celebrities from around the globe. 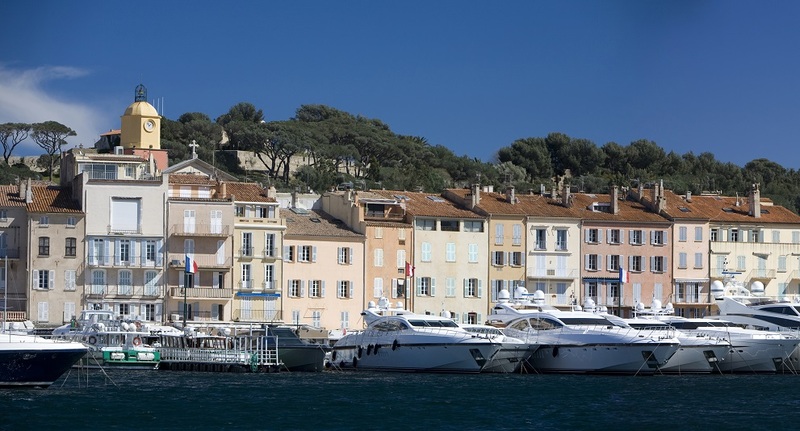 Arguably everything in St Tropez is famous: over forty beaches such as the Bouillabaisse, Canoubiers and Salins, the legendary Place des Lices in the heat of the town dotted with cafés shaded by plane trees and locals playing boules. 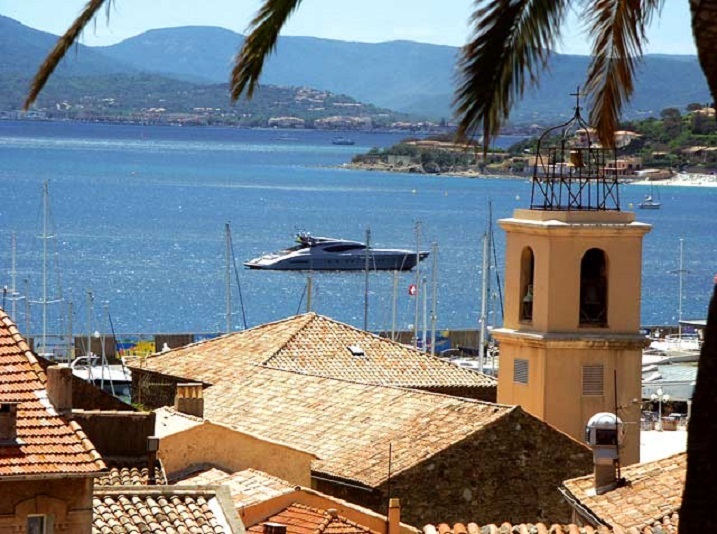 Whilst the hype of the 1960’s has settled, Saint Tropez remains a very attractive spot for the international Jet Set and people watching here remains a favourite sport! Ramatuelle (21km) Why not take a trip to the famous Pampelonne beach? This is where the rich and famous of St Tropez usually hang out during the summer months. There are lots of well-known restaurants dotted along the beach such as the famous Club 55 which in spite of its success has managed to retain its charm. The beach stretches over several kilometres with a string of wonderful coves and rocky inlets so all you have to do is take a stroll and take your pick! In contrast, you can visit the peaceful perched village of Ramatuelle which offers great views along the coast. Frejus is an ancient military port and Roman city with a rich historical and architectural heritage. You will find some superb Roman remains including a Roman theatre still used for various summer events and one of the largest amphitheatres from Gallic times. Take a boat trip out to the nearby Lerins islands which offer fantastic views, pine and eucalyptus fragrance, unique plant species and the Fort Royal, the former residence of the Man in the Iron Mask.